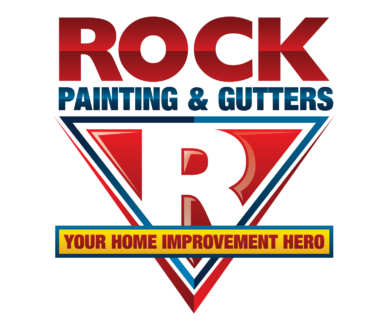 Here at Rock Painting & Gutters, while we specialize in beautifying your home with the perfect painting services, as well as making sure your roof gutters allow for proper drainage, but we also provide complete home improvement services. 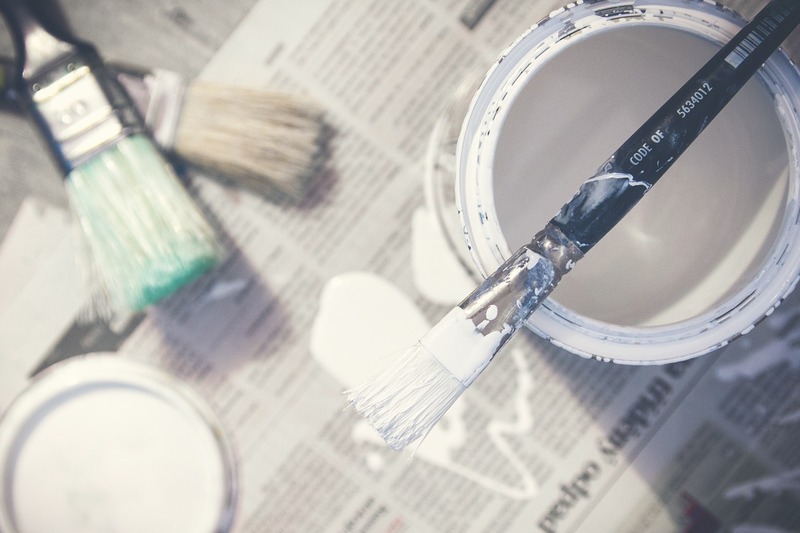 Read on to get some good ideas about where to start your specific home improvement upgrades. Always look around for greater deals when purchasing products for your renovation. Putting down new flooring can be costly and comparing prices can help you get the best prices. Shop at discount home supply stores and find stores that offer bargains. In order to attach PVC pipes, you need PVC primer and cement. Without these items, the pipes won’t stay together and liquids may leak from them. In addition, make sure there’s no moisture on the pipes. An easy way to protect walls and floors from marks, and to protect your young children while you’re at it, is to pad furniture with sharp edges. You can find cheap corner protectors in any store, or apply foam tape yourself on sharp edges. Another thing that you should do is tape down loose wiring that can strangle your child. Get some extra space on night tables by selecting floor lamps over table lamps. Floor lamps could be moved around, on the other hand, table lamps use a lot of table space. Choose a lamp with a unique design that you can appreciate. Create the illusion of higher ceilings with window treatments. To make the ceiling “raise”, put the curtain rods higher. This will make the eye think the room is higher as well. Depending on your budget and your skill level, home improvement can mean adding or tearing down walls, building a deck, or re-roofing. However, if you want some quick updates, getting new throw pillows or rugs should suffice. Remember the tips in this article if you would like to do some home improvement. And also remember that when you need interior or exterior home painting, or a new roof gutter system, contact us at Rock Painting & Gutters today by calling 972-737-ROCK or use this contact form.